Home / Blog / Henry’s Tempeh now available at all Farm Boy locations! We’ve always thought our Tempeh would be an excellent choice for Farm Boy, and now it’s finally happened! 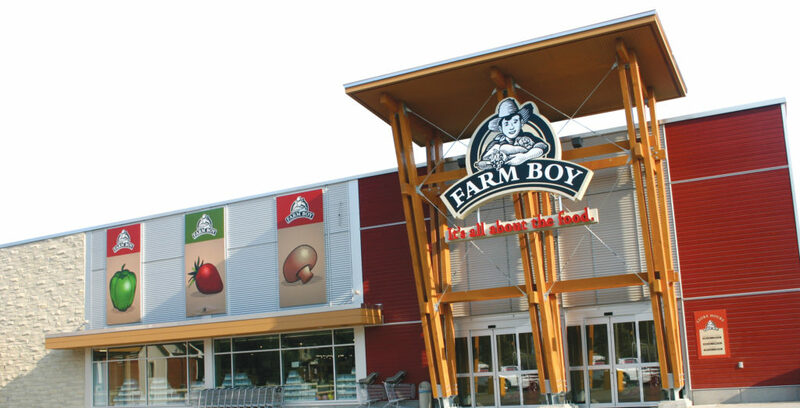 Find our Soy Original Tempeh at all Ontario Farm Boy locations today! is your tempeh non GMO? very important!! Our products are non-GMO; we only use certified organic soybeans grown in Ontario!